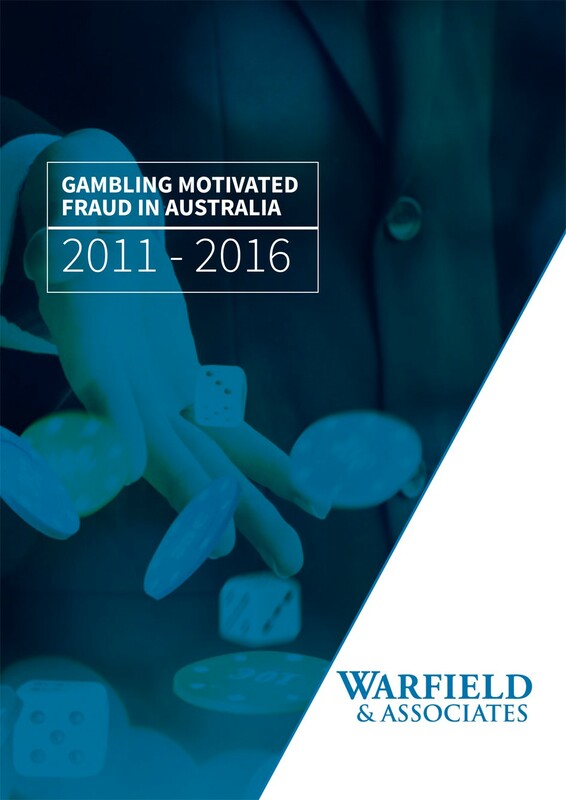 Warfield & Associates undertakes occasional research publications into the growth and extent of fraud in corporate Australia. Given the significant cost of fraud to both private and public sector organisations, we have undertaken research in order to explain some of the recent, real-life cases that have been identified in the court systems in Australia. By providing both summary and some detailed information about the cases, including the consequences of the actions of perpetrators, we endeavor to assist organisations better understand the threats they face. If you would like to discuss the implications of any of these studies for your organisation or industry, please feel free to contact us.